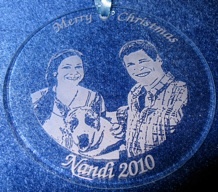 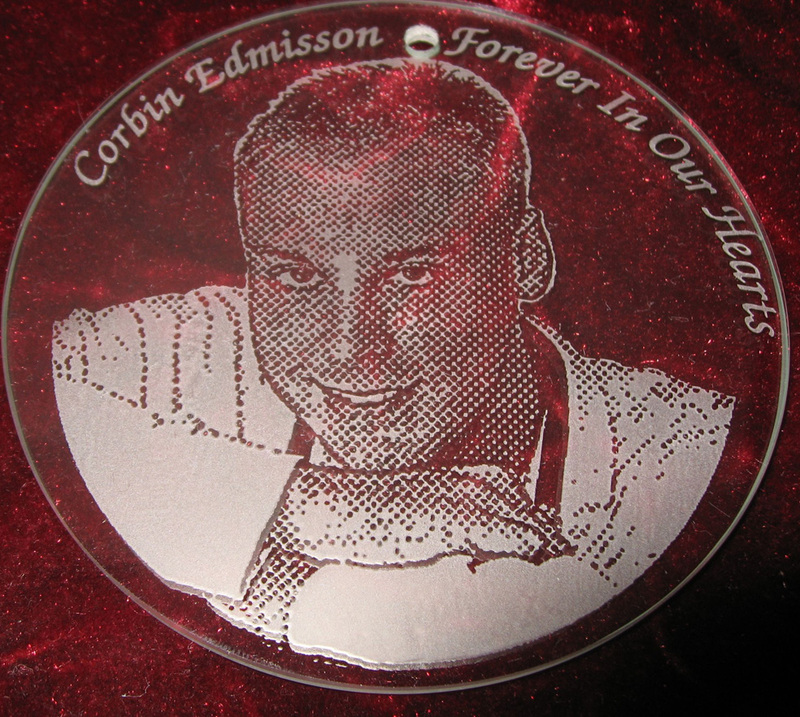 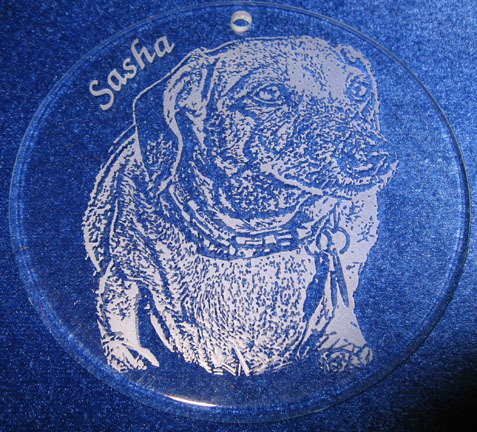 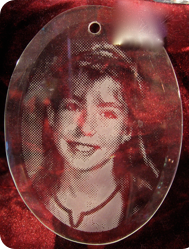 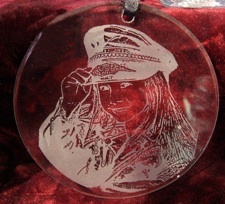 Our Photo Ornaments are $45 engraved with a photo and a 6 letter name. 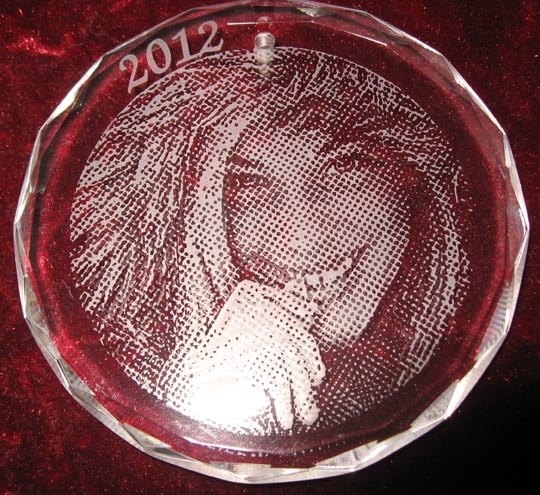 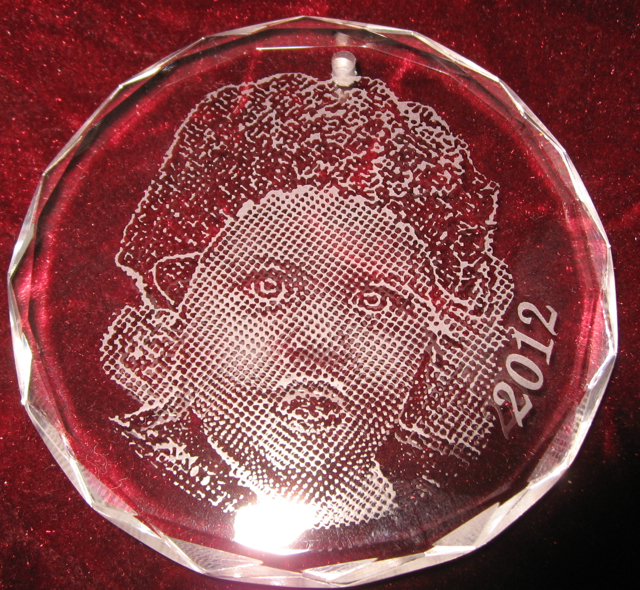 IF you order duplicates of the same Photo ornament they are only $25 for each additional ornament. 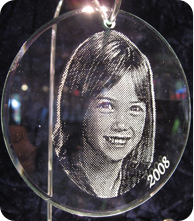 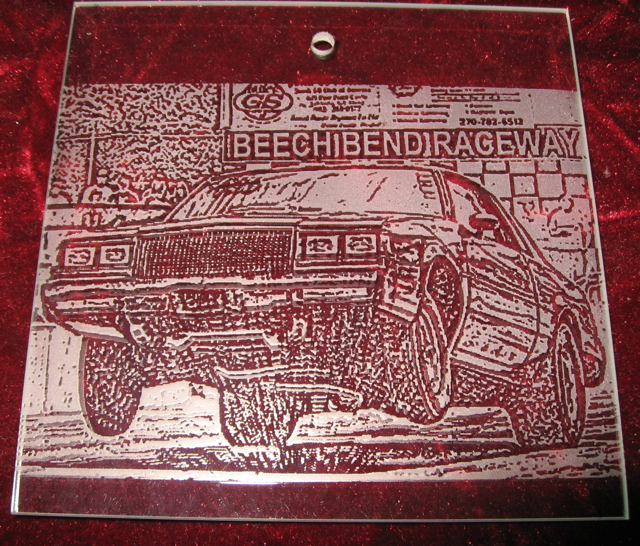 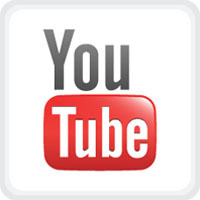 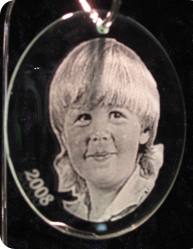 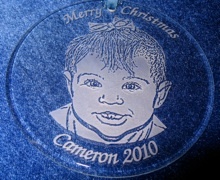 Just email us the photo that you would like to have engraved. 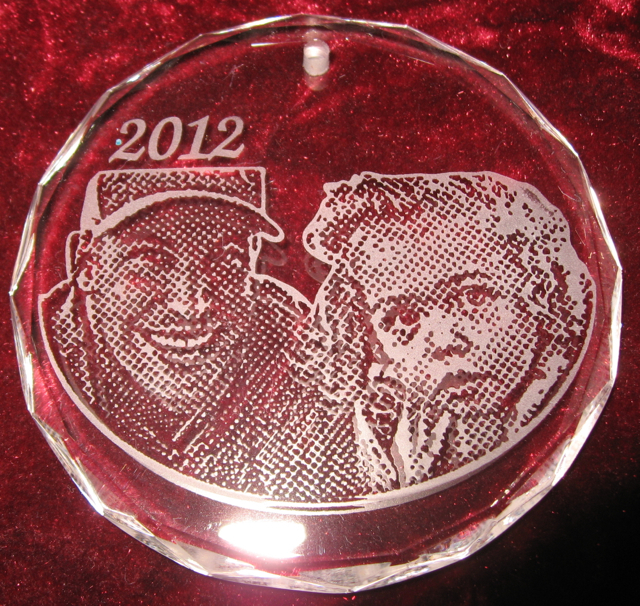 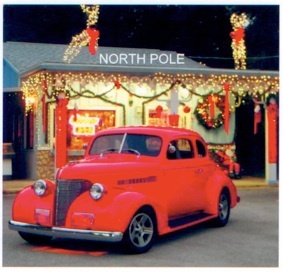 Priority shipping is only $7.25 for upto 6 ornaments. 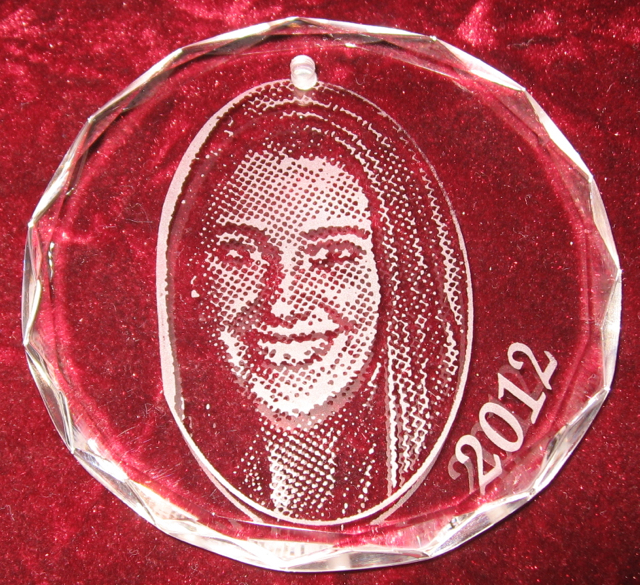 $45 engraved with 6 letter name Additional engraving is .50 per letter.